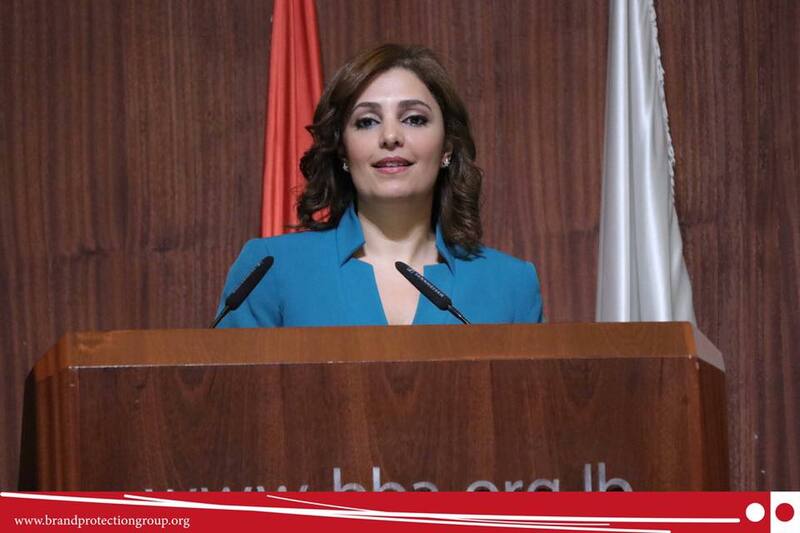 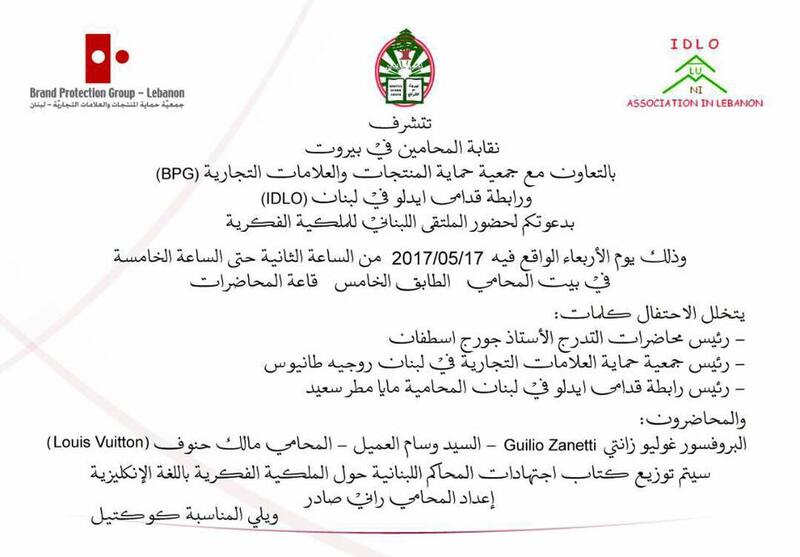 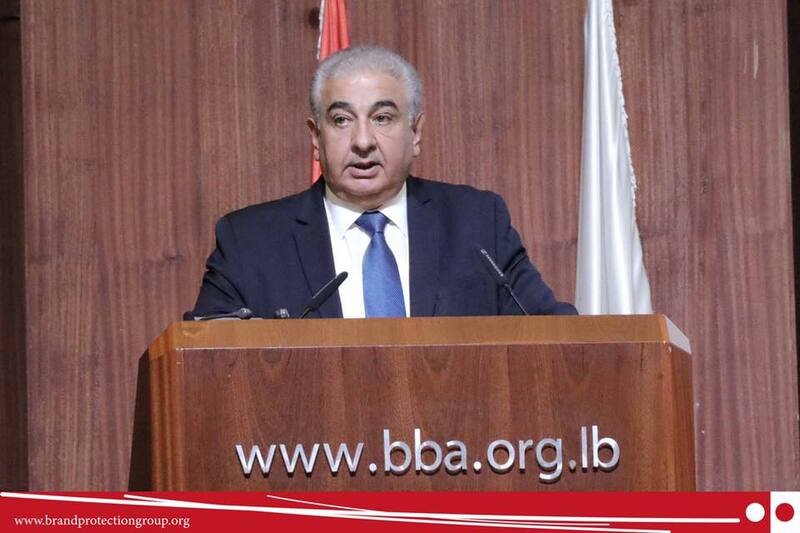 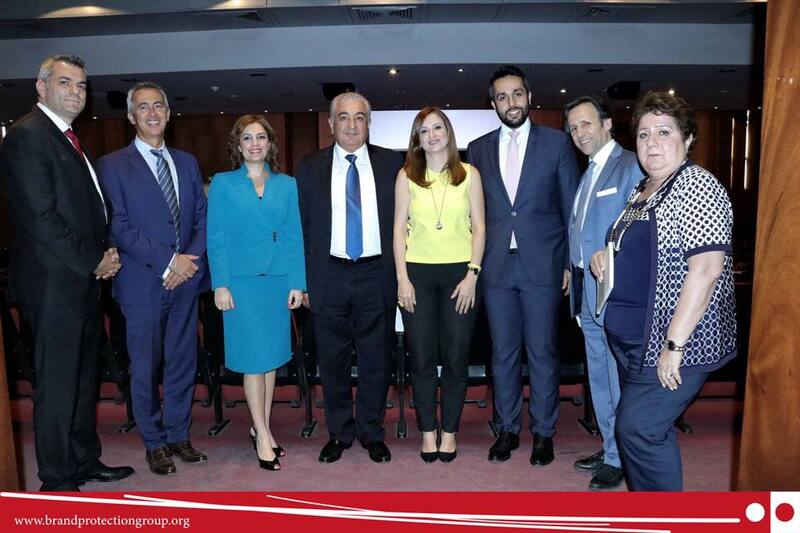 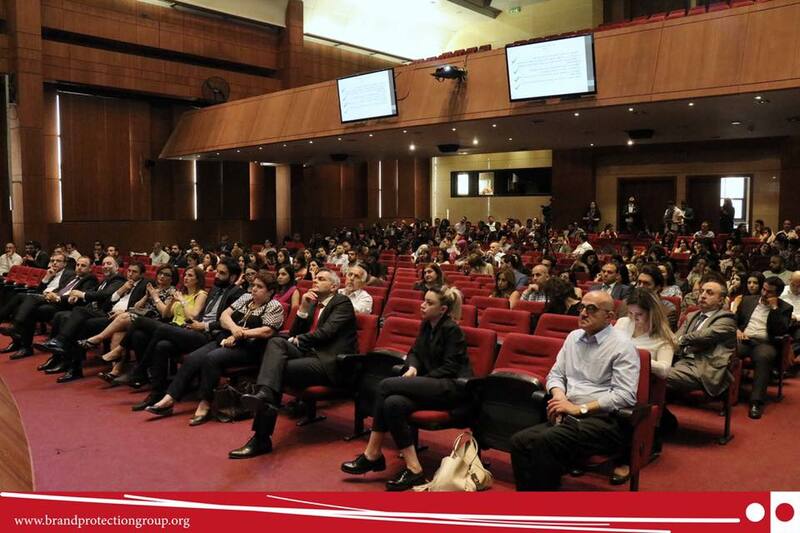 The BPG-Lebanon organized the First IP Forum in Lebanon at the Beirut Bar Association in collaboration with IDLO. 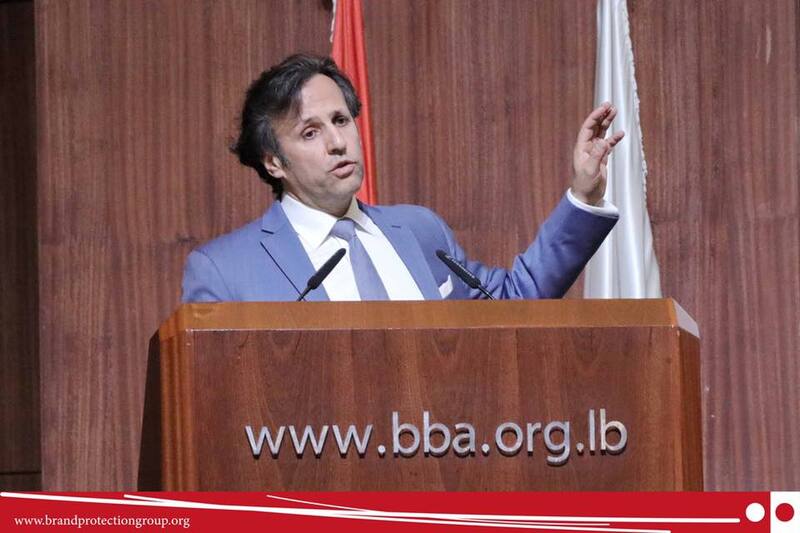 Opening speeches were given by Attorney Georges Estphan (BBA Member of the Board), Roger Tanios (BPG president) and Maya Souaid (President of IDLO). 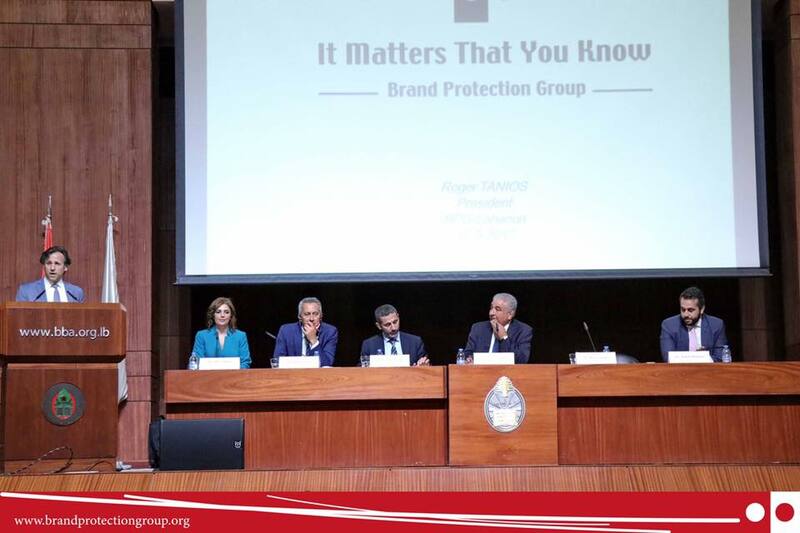 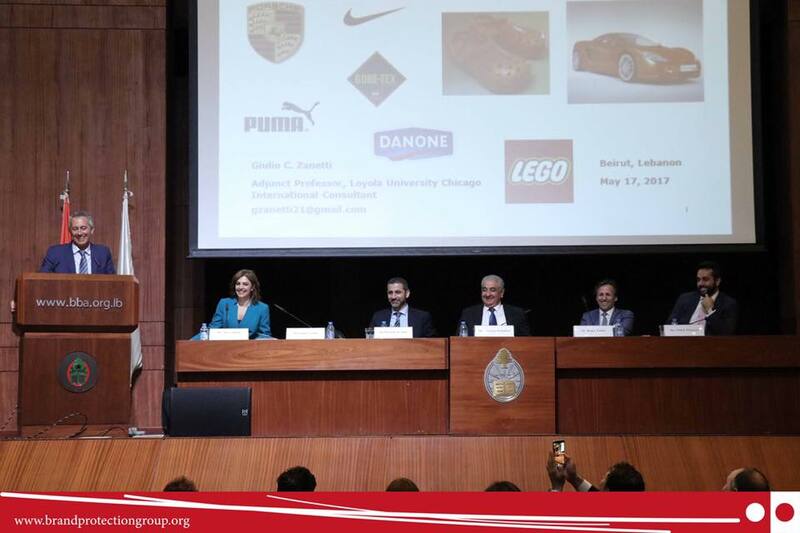 Key note speakers were the exceptional Professor Julio Zanetti, Mr. Wissam El Amil (MOET IP department head) and Attorney Malek Hannouf (Louis Vuitton MENA Head of IP MENA). 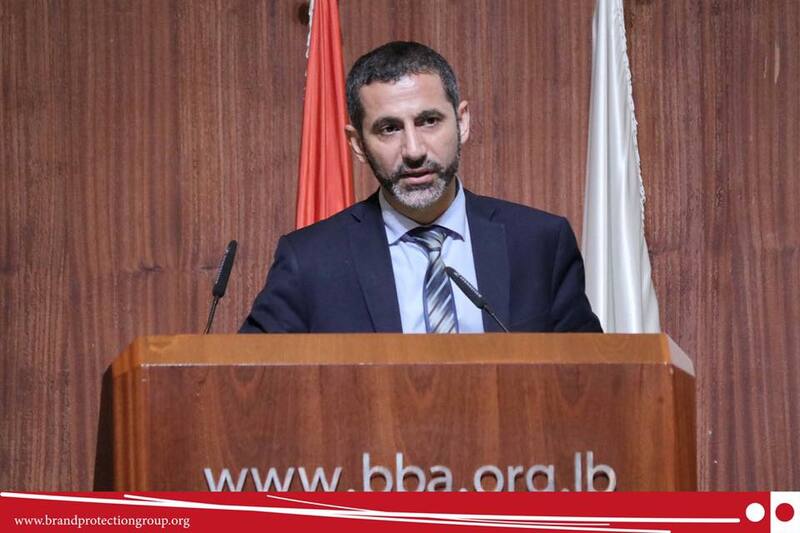 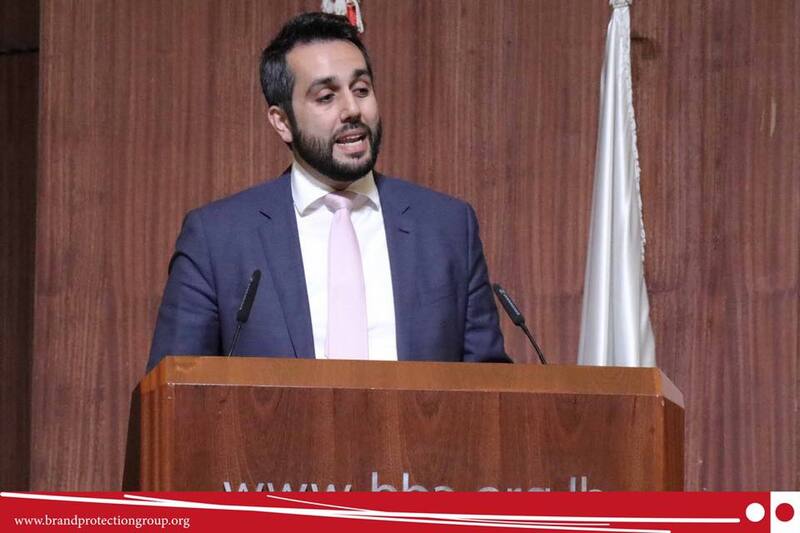 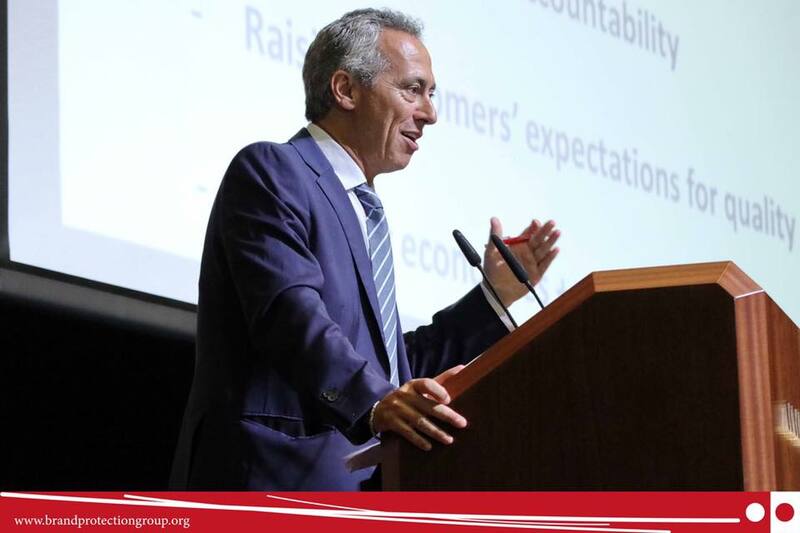 The Forum was attended by around 350 lawyers and an IP book summarizing around 80 Lebanese case decisions in English prepared by Attorney Rany Sader (and sponsored by BPG) was distributed for free for the attendees.